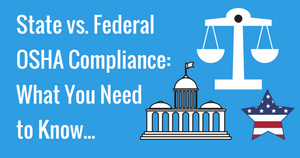 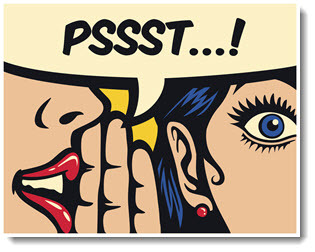 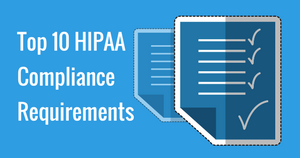 Annual HIPAA Requirements - What Every Dentist Must Do! 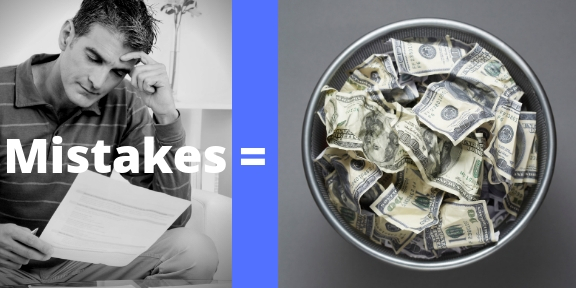 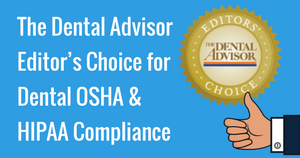 Dentists Loose $39,000 During (1) OSHA Inspection Visit! 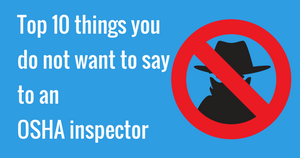 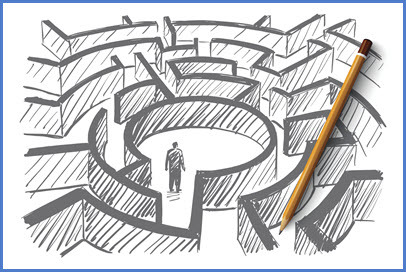 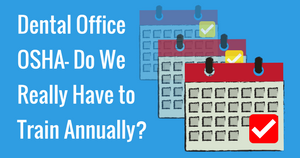 How Will Your Practice Stand Up to The Same Measures…? 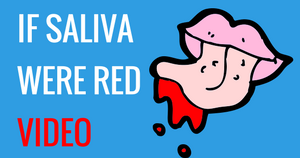 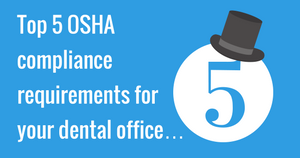 Ready for TN OSHA Dental Office Inspections? 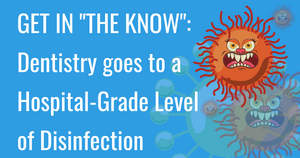 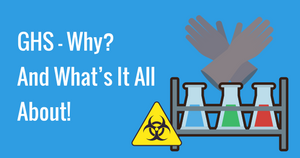 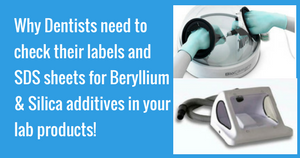 Beryllium & Silica additives in your lab products! 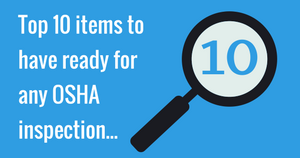 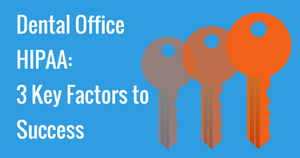 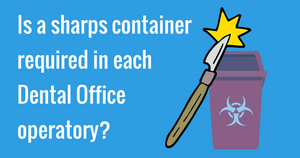 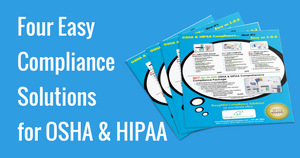 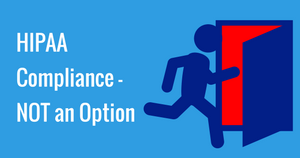 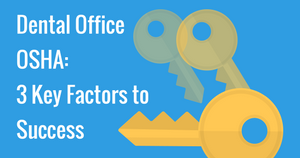 Dental office OSHA and HIPAA - WHAT'S REQUIRED? 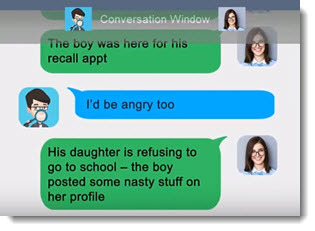 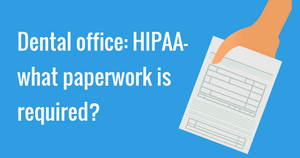 Dental office: HIPAA- what paperwork is required? 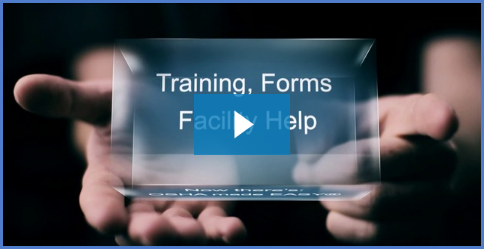 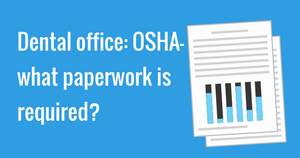 Dental office: OSHA- what paperwork is required? 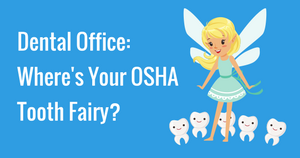 Dental Office: Where's Your OSHA Tooth Fairy? 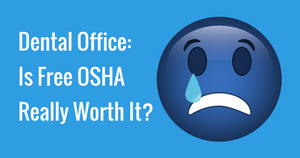 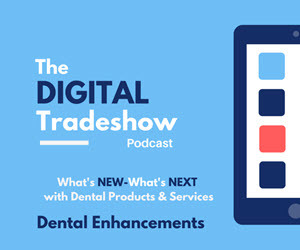 Dental Office: Is Free OSHA Really Worth It? 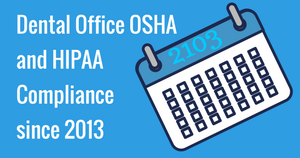 Dental Office OSHA- Do We Really Have to Train Annually? 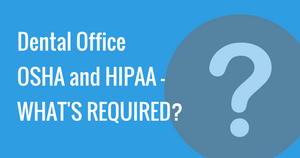 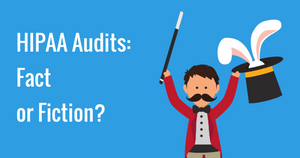 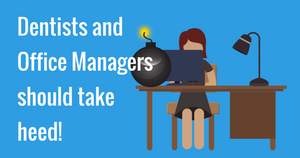 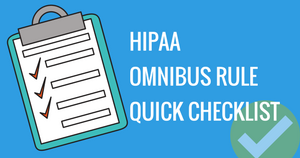 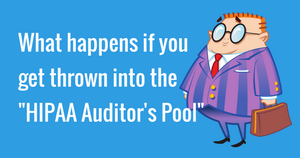 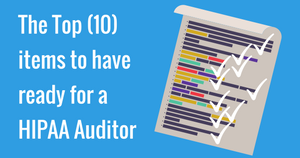 HIPAA Audits: Fact or Fiction? 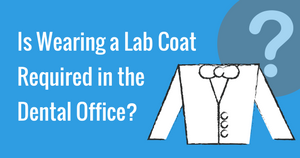 Is Wearing a Lab Coat Required in the Dental Office? 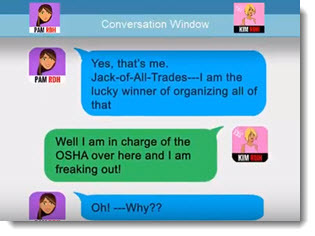 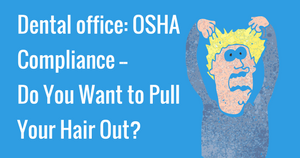 Dental office: OSHA Compliance-- Do You Want to Pull Your Hair Out? 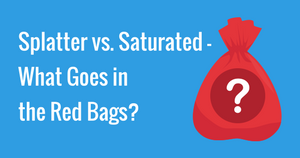 Splatter vs. Saturated- What Goes in the Red Bags? 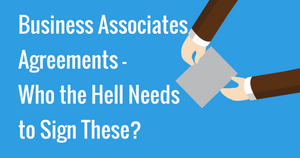 Business Associates Agreements- Who the Hell Needs to Sign These? 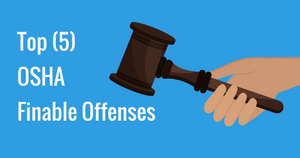 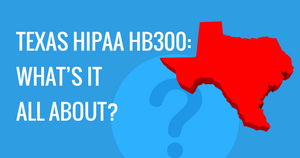 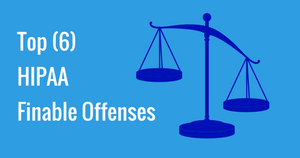 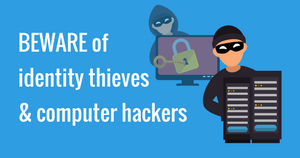 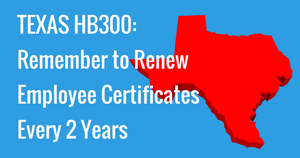 TEXAS HIPAA HB300: WHAT’S IT ALL ABOUT?